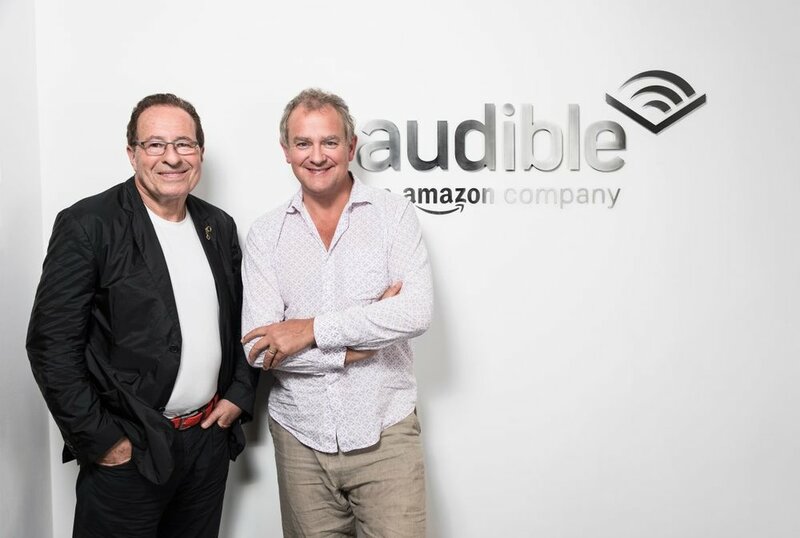 We’re thrilled that actor Hugh Bonneville will be narrating the audiobook of Peter James's upcoming thriller ABSOLUTE PROOF, to be published by Pan Macmillan on 4 October in hardback, ebook and audiobook. Audio rights have also been snapped up by Audible in the US for an exclusive audio first edition. The novel is inspired by a phone call James received from a man claiming to have proof of the existence of God – an incident which James has developed into a “breathless race against time” as investigative reporter Ross Hunter searches for the truth. Hugh Bonneville is no stranger to the topic of religion: he holds a theology degree from Cambridge University where he was taught by the former Archbishop of Canterbury, Rowan Williams. Earlier this year, Bonneville presented the standalone documentary Jesus: Countdown to Calvary, a historical examination of the events leading up to the execution of Jesus of Nazareth by the Roman government. 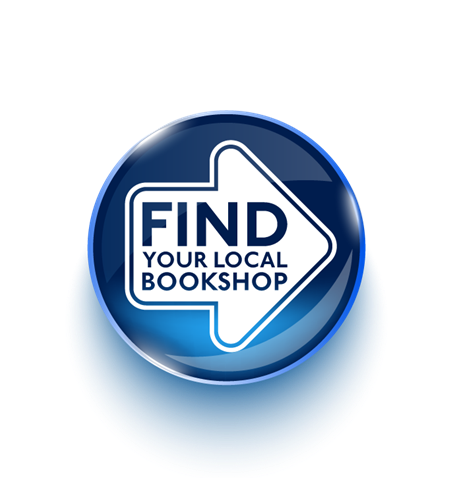 Bonneville said: “When you pick up a Peter James book you know it's going to be impossible to put down. ABSOLUTE PROOF is a thriller that grips from the outset but it's also incredibly thought-provoking, asking some of life's biggest questions about science and faith, setting big pharma and high church on a collision course that could change the world. I was thrilled when Peter asked me to provide the narration for his latest, most compelling book." James said: "From the moment I met Hugh I knew that I wanted to work with him, so when I was asked who I thought would make an exciting narrator for ABSOLUTE PROOF he was the natural choice. Hugh is an incredible actor and his reading really captures the suspense and excitement in the book. I'm delighted with how it's turned out." Rights for ABSOLUTE PROOF have so far been sold in 7 territories, including: Russia (Eksmo), Poland (Albatros), Finland (Minerva), Lithuania (Jotema), Holland (De Fontein), Germany (Scherz), and France (Fleuve Noir).